[caption id="attachment_21141" align="alignright" width="349"] Rippon’s Nick Mills surveys his vines running down to the impossibly beautiful Lake Wanaka[/caption] Rippon and Felton Road are without question the two leading vineyards in New Zealand’s undisputed Pinot Noir capital - Central Otago. Both are making elegant, intense Pinots with beautiful finesse. We’d love you to come along to this small wine tasting at our Chiswick branch featuring some of our favourite producers from Austria and Germany. We’ve put together a mixed half dozen – some hearty reds, a zippy Sauvignon and a bottle of supreme fizz – to cover your Bonfire Night needs. 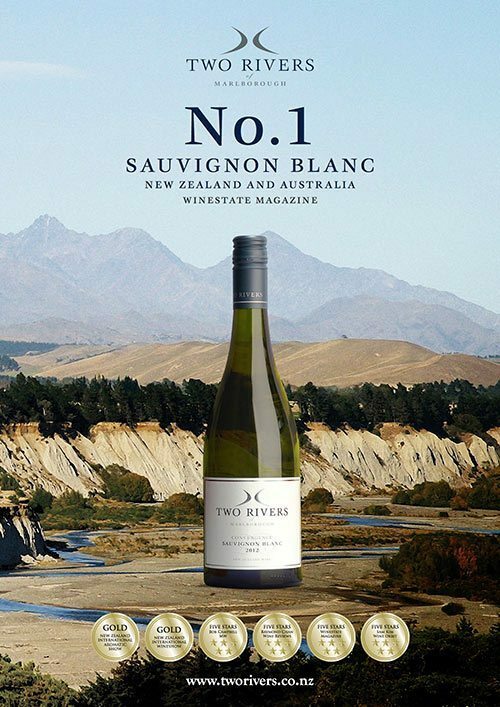 To celebrate the fourth annual International Sauvignon Blanc day we are pleased to present 2 great examples of the grape that made New Zealand famous for wine production. Central Otago First off we have the deliciously distinctive 2012 Rippon Sauvignon Blanc from Central Otago. Rippon Vineyards, Central Otago – Beautiful wines from the world’s most beautiful vineyard. CLOUDY BAY SAUVIGNON – This is NOT! & CO SAUVIGNON 2009 Hawkes Bay by Gabrielle Simmers it IS! Email received from exceptionally nice customer yesterday, and headed "Great Kiwi Pinot Noirs from you! 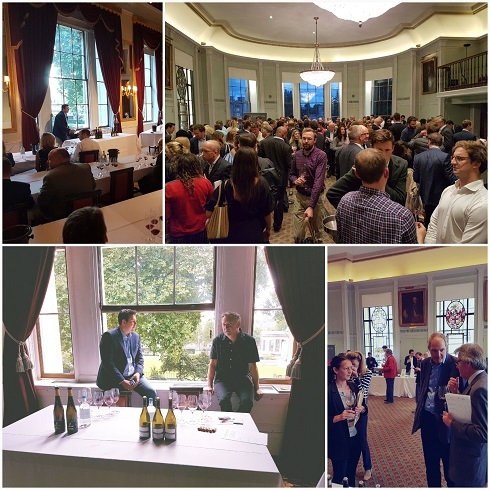 ": "I thought you might be glad to know that two of your Pinots showed very well at an informal wine tasting dinner last night of an informal group of good friends and serious wine buffs. 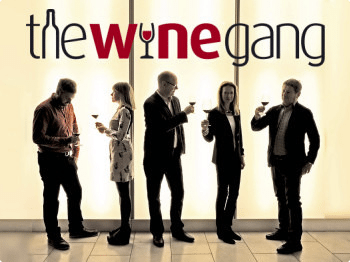 Lea & Sandeman Pinot Noir - the Wine Gang report A selection of fabulous drinking Pinot Noirs as selected by the Wine Gang in their March report. 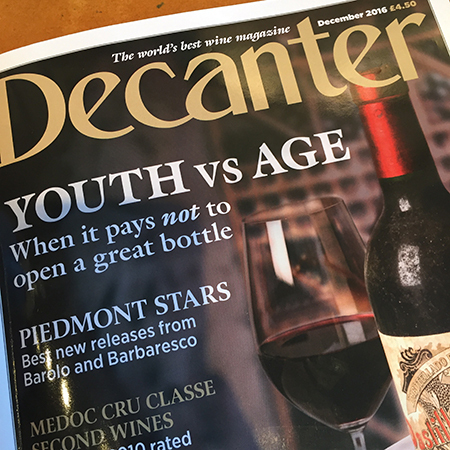 'This was in fact a tripartite tasting, with a substantial Nebbiolo flight between the Pinot Noirs and the Sangiovese, but we're putting the spotlight on the latter two this month and will cover the Piedmont reds in a forthcoming report. Having got married in June of last year my Kiwi wife and I went over to New Zealand a few weeks ago for a belated wedding party for the friends and family that couldn’t make it to our wedding in Scotland.